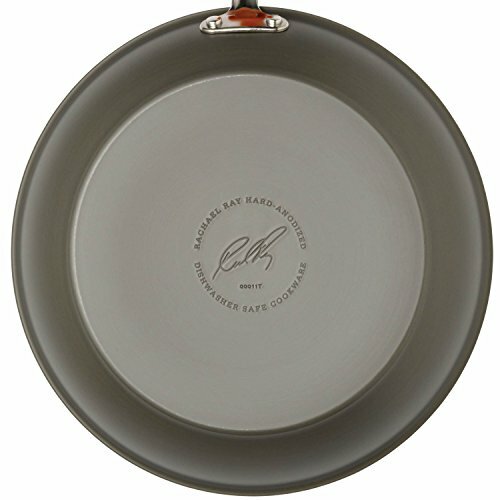 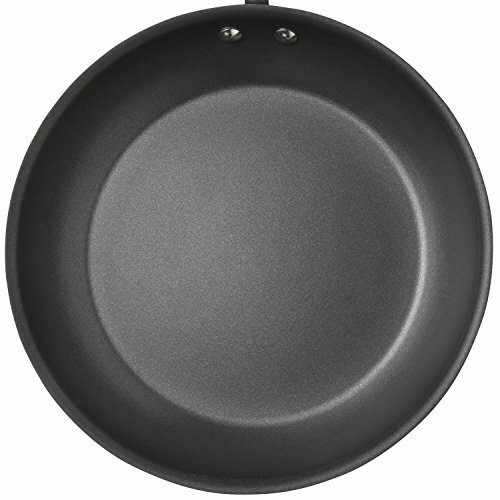 Rejuvenate your stovetop cooking with the Rachael Ray Cucina Hard-Anodized Nonstick 14" Skillet with Helper Handle. 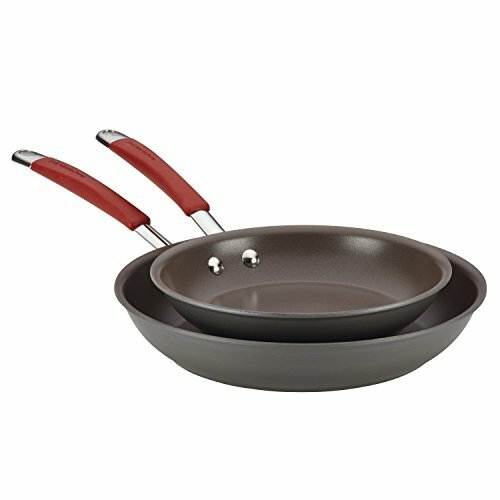 The hard-anodized aluminum construction provides fast, even heating, helping to reduce hot spots that can burn your kitchen creations. 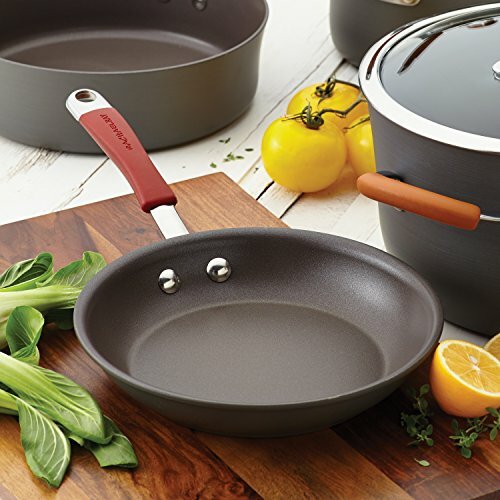 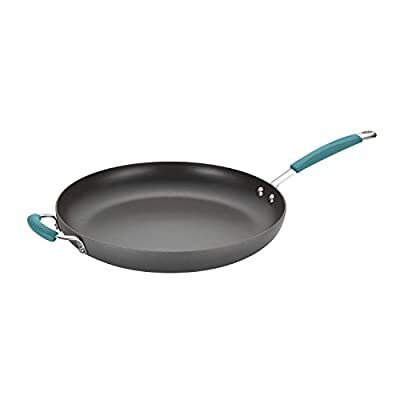 The espresso-colored PFOA-free nonstick coating provides easy food release and cleanup, while the silicone-covered stainless steel handles add color and ensure a safe and comfortable grip that can make all the difference while cooking.